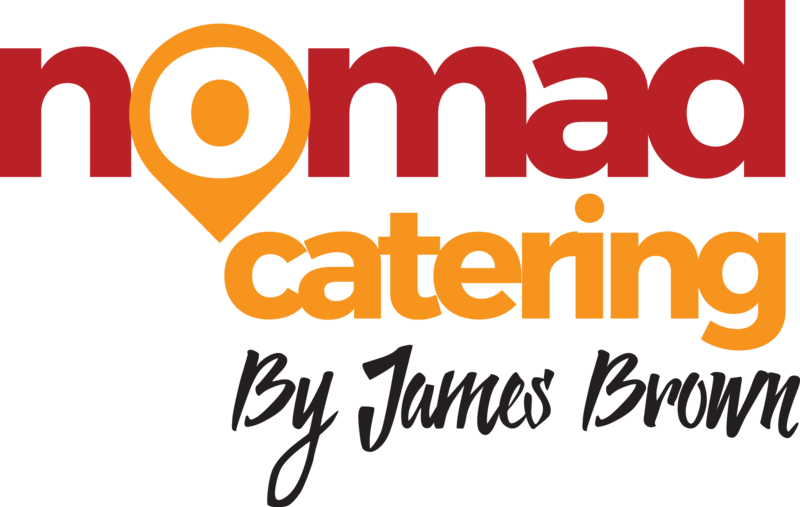 At Nomad Catering, we provide professional Event Catering Yorkshire. We bring creativity, experience, and our wholehearted hospitality to your event. Your guests will get mesmerised by our beautiful presentation and scrumptious foods, all done by expert and excellent staff. We welcome our customers’ ideas and work hard to incorporate them into your particular event menu for the day. Also, we keep in mind your event theme and style to ensure the menu matches the event. We have catered a broad range of events, and it is also a pleasure to cook for well-known customers including Patsy Kensit, The England Cricket Team, Carol Vorderman and Chris Moyles to name a few. We are passionate about delivering guests the best that we have to offer. From mouth-watering food to most beautiful and scrumptious desserts, you are assured that your guests will go away complementing about our delicious food. We are accredited and reliable caterers, so you can depend on us to provide mesmerising catering with best event management and an excellent group of experienced and highly skilled staff of workers. 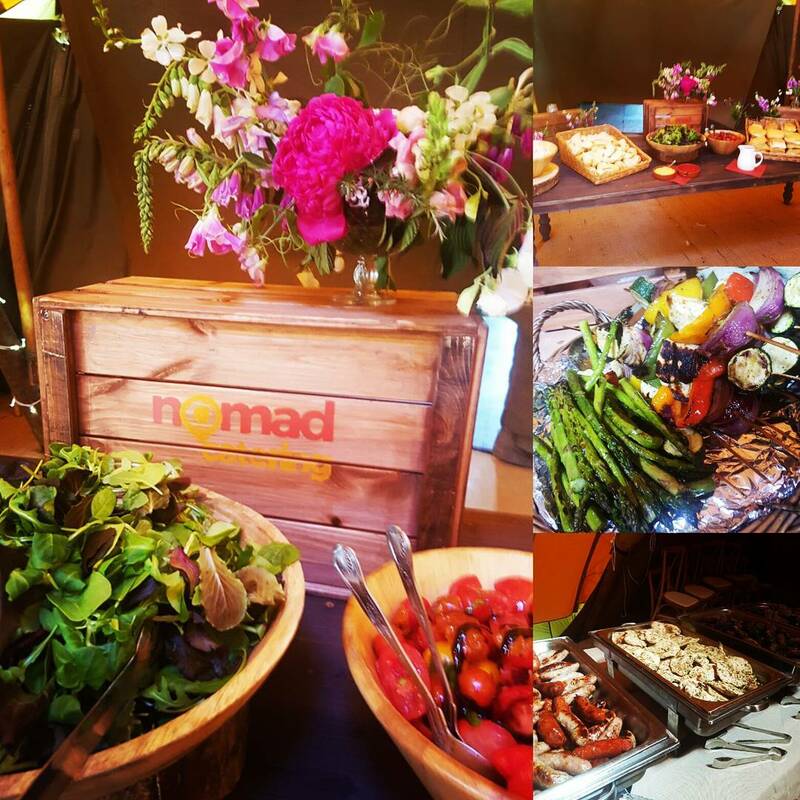 At Nomad Catering, you will get quality both in food and services. Here you are sure to get a delicious meal, immaculate administration, qualified professionals and friendly staff. We guarantee our dedication to fulfilling your requirements with a grin. By hiring our services, we assure that you will remember it for years and recommend it to others as well. Our culinary experts set up the menu in accordance with the event theme and the requirements of the customers. We are experts in making all types of food. Browse from a selection of menus we have created for our customers both past and present. We have experiences in World Cuisine, and it has enabled us to tailor menus to meet all the client’s needs. We feel that it is our responsibility to make an occasion, splendid at competitive market rates. So why wait? 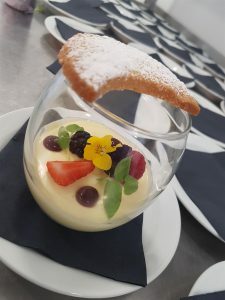 Hire our event catering in Yorkshire!